Doctors and immigrant advocates have long complained about the medical care at family detention centers overseen by U.S. Immigration and Customs Enforcement, or ICE. Dilley is the largest of three such facilities, with 2,400 beds. Mariee spent the last weeks of her life in hospitals. She died on May 10 of respiratory failure. Her mother's lawyers signaled on Tuesday that they intend to sue. They're seeking seeking $40 million in damages for Mariee's "wrongful death" from the city of Eloy, Ariz. (Eloy is official contractor for Dilley under an unusual arrangement with the Department of Homeland Security and CoreCivic, the private prison company that operates the facility). The Trump administration has ended the official policy of separating migrant families and housing children apart from their detained parents. Now the administration says it wants to detain more migrant families together rather than releasing them to await immigration court hearings. Doctors warn, however, that children face significant risk of harm while they're in detention. NPR's Joel Rose has the story of one toddler who died after being held at a family detention center in Texas. 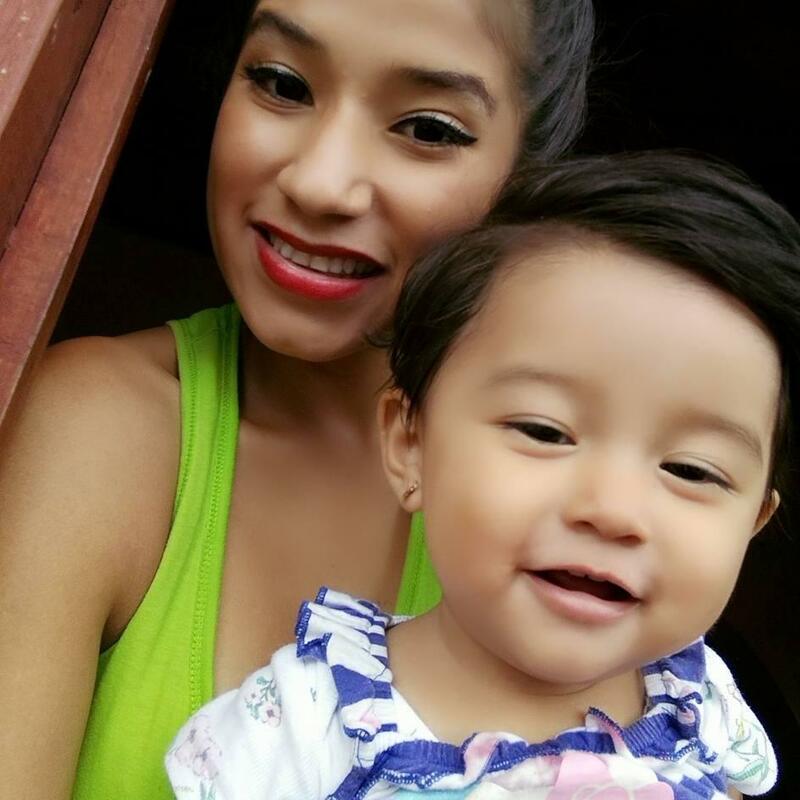 JOEL ROSE, BYLINE: Yazmin Juarez and her daughter Mariee were among thousands of families fleeing violence and turmoil in Central America to seek asylum in the U.S. They crossed the Rio Grande illegally into Texas in March. STANTON JONES: Mariee was a completely normal, healthy, happy 18-month-old little girl when they arrived in the United States. ROSE: Stanton Jones is a lawyer with Arnold & Porter, the firm that's representing Mariee's mother. He says the little girl and her mother were placed in the custody of U.S. Immigration and Customs Enforcement, or ICE, and taken to the South Texas Family Residential Center in Dilley. It's the largest family detention center in the country with 2,400 beds for mothers and their children. Within a week, Jones says, Mariee got sick. JONES: Starting with congestion, cough, runny nose - but then quickly, her condition deteriorated, and she had a fever over 104 degrees. ROSE: Juarez tried to get help from the medical staff in Dilley, but Jones says they didn't take her seriously. And Mariee's respiratory infection got worse. Bernard Dreyer is the head of pediatrics at Bellevue Hospital in New York and past president of the American Academy of Pediatrics. He reviewed Mariee's medical records from Dilley at the request of her mother's lawyers. BERNARD DREYER: When a child has fevers and respiratory symptoms for, you know, weeks, they should be sent in to an emergency room, and that was never done. ROSE: According to medical records, Mariee was supposed to see a doctor in Dilley, but that never happened. Immigration authorities determined that the family's asylum claim could move forward and released them. They flew to New Jersey to stay with relatives. Juarez took Mariee to the emergency room the next day. Mariee spent the next six weeks in hospitals before she died of respiratory failure. Dreyer says her condition is treatable if it's caught early. DREYER: Can we guarantee that if this kid had been sent to a hospital a week earlier it wouldn't have been too late? I can't guarantee that, but very few kids die from pneumonia. ROSE: Lawyers for Yazmin Juarez initiated legal action on Tuesday when they said they planned to file a wrongful death lawsuit seeking millions in damages. ICE declined comment on the details of Mariee's case. But in a statement, the agency says it's committed to ensuring the welfare of everyone in its custody. On Capitol Hill last month, a top ICE official, Matthew Albence, defended the care at these detention centers. MATTHEW ALBENCE: They have extensive medical, dental and mental health opportunities, so I'm very comfortable with the level of service and protection that is being provided. ROSE: But two doctors contracted by the Department of Homeland Security, which includes ICE, were alarmed by the pediatric care they found. In a scathing report last month, they said dangerous symptoms, like weight loss, were ignored, while some children were given adult doses of vaccines. Katie Shepherd is a former managing attorney of the Dilley Pro Bono Project, which represents women detained there. KATHRYN SHEPHERD: I realize how horrific this sounds, but I am surprised that a child or a mother has not died within the walls of the detention center in Dilley. ROSE: Shepherd and other immigrant rights activists have complained for years about conditions in Dilley. They are deeply alarmed that the Trump administration is seeking to build family detention space for another 15,000 people. (SOUNDBITE OF THE BURNING PARIS' "THE SUN ALSO RISES") Transcript provided by NPR, Copyright NPR.